Catherine has been diagnosed with stage 4 colon cancer and secondary cancer of the liver. Help us raise much needed funds for treatment and medications and to hopefully tick a few things off from her bucket list. Four months ago Catherine and her hubby Glenn welcomed their first child into the world, the gorgeous little Juddy boy. Catherine had a bit of a rough trot through birth and she hadnt been recovering so well and was always feeling very run down. Fast forward a few months after a series of tests and lots of bed rest they finally received the devastating news that Catherine had stage 4 colon cancer and it had spread to her liver. Although her cancer at the moment is unoperable it is treatable and today she started her first round of Chemotherapy. We are asking you to join us to help raise funds for them whether the money be used for treatment, medications or to make a start on a bucket list. So please purchase a shirt that we have designed where the proceeds will go to Catherine and a portion will be donated to Colon cancer research in Australia. We are hoping to create a series of shirts and other items in the near future to keep the campaign going for as long as needed. 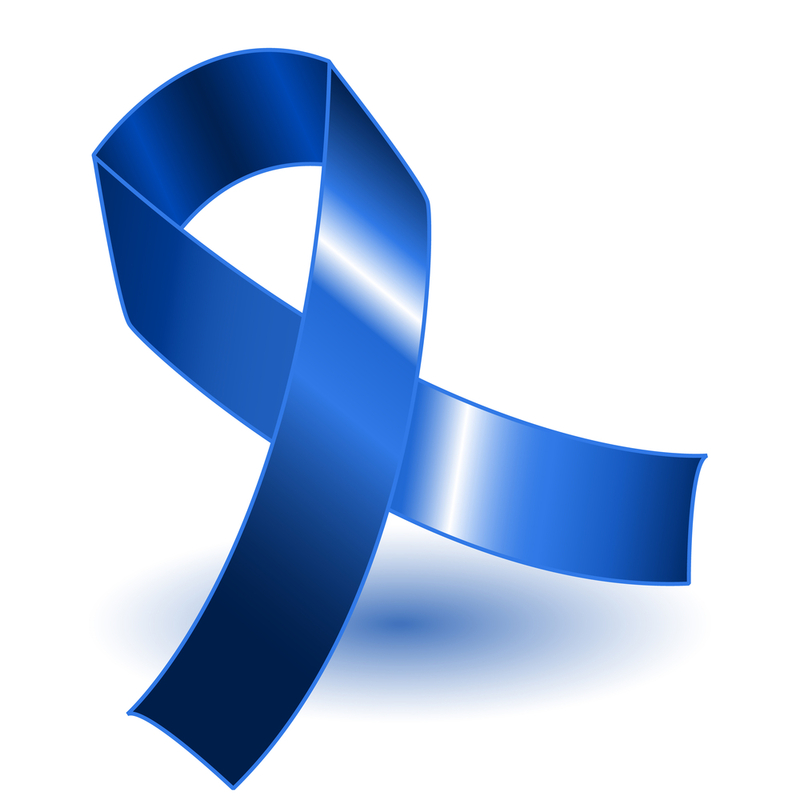 Below is a few facts about Colon Cancer to help raise awareness. 15,151 Australians are told they have bowel cancer each year,including 1,091 people under the age of 50. Bowel cancer claims the lives of 3,980 Australians every year,including 209 people under the age of 50. Bowel cancer risk rises sharply and progressively from age 50. Bowel cancer patients currently have a 5-year survival rate of 66% which lags well behind other patients with common cancers such as breast, melanoma and prostate with survival rates of around 90%.